When Kallie Dovel traveled to Northern Uganda in 2007, she saw what the world knows best about the country: impacts of war, poverty and destruction. But she also discovered its many nuggets of beauty, such as women who were crafting beautiful jewelry from paper beads there. Recognizing that the women had a skill but lacked a plan for marketing and selling their creations, Dovel began 31 Bits in order to provide a market for channeling their skills. Starting with six women, the company has since grown to now work with 108 women who are simultaneously becoming part of a hope-building community and developing business skills to eventually work on their own. 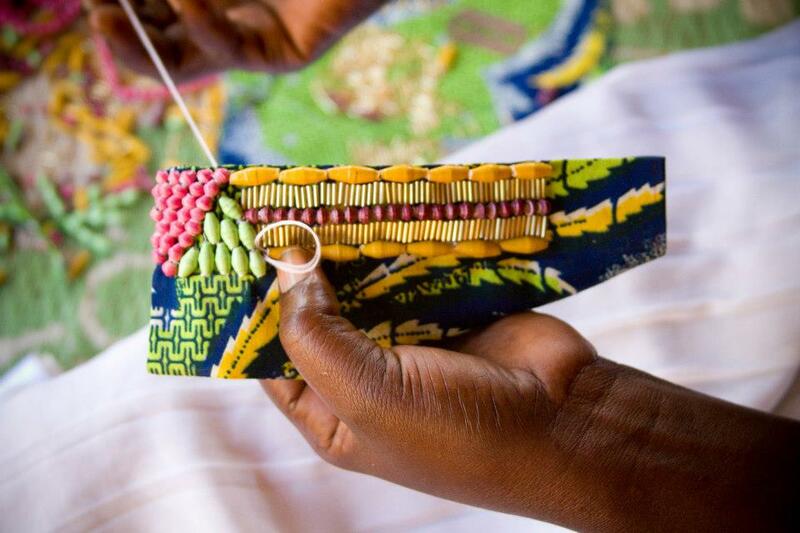 31 Bits provides women with community, education and place to dream about their future. Women sign a 4 year contract with 31 Bits during which time they receive an education, financial skills, business skills, vocational training, AIDS and health education and English lessons, if they so desire. All of this occurs in a supportive community with other women who are developing those skills. The goal is that they will have the skills to sustain themselves after 4 years of going through the program and being part of a supportive, caring community. Not only are they able to feed their families, they have developed a career, confidence and a voice. 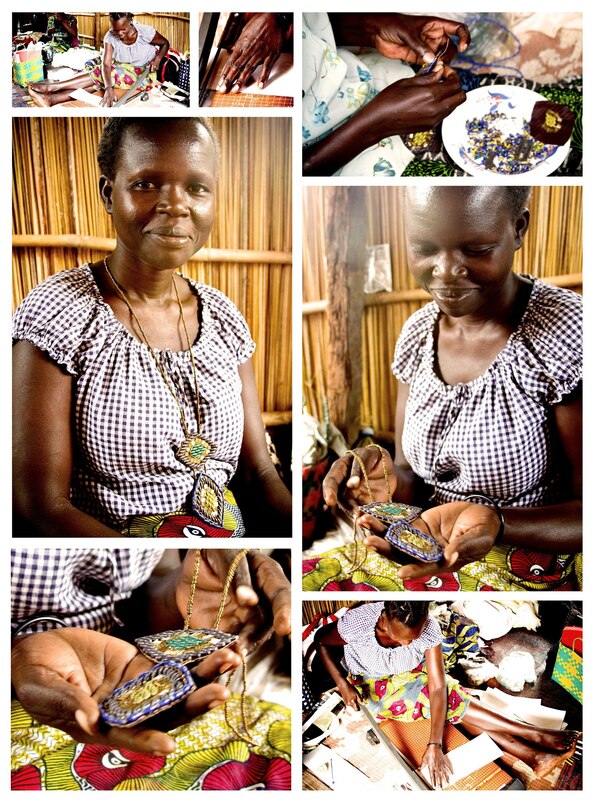 From feeling greater respect in their homes in Uganda to being featured on their designer page, the women are given dignity and recognition. Plus the enterprise is sustainable in that the products are crafted from recycled paper and other local materials using a handicraft skill the women already knew. 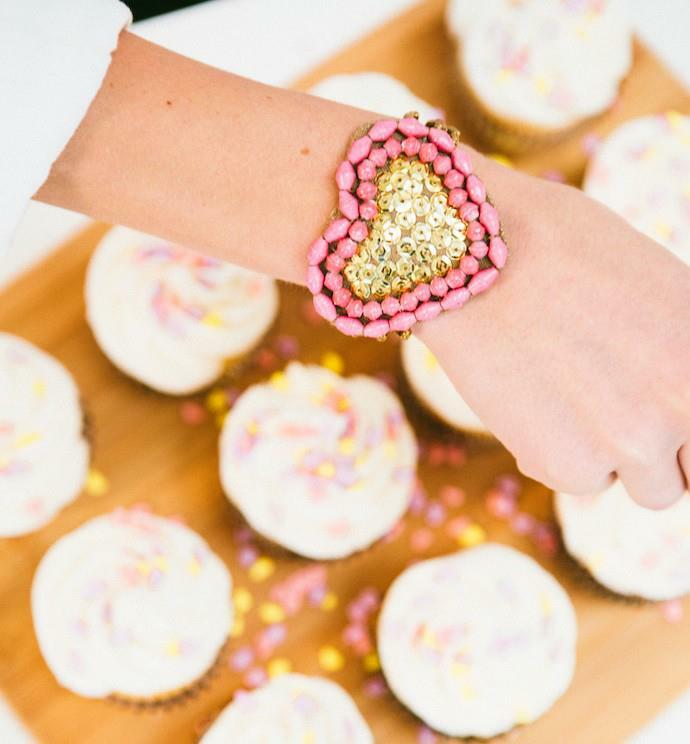 From being featured on Hallmark to spotted on celebrities, 31 Bits sells only high-end products that customers feel a sense of pride in owning. For example, browsing their online wedding shop feels like stepping into a boutique bridal shop.Beautiful clutches like the one pictured above are infused with a special touch of style. From a regularly updated blog, to Facebook to Pinterest to Twitter and instagram, 31 Bits is on top of it when it comes to connecting via social media. Plus they’ve integrated it seamlessly into their website and new product releases. They update each one regularly with relevant and interesting content. As you can see, I’m a huge fan! Hillman City Here We Come! As part of Rainier Avenue Church’s community development team focused on Hillman City in South Seattle, we’re challenging our congregation to get out in the neighborhood to participate in the work with us. Food is always a fabulous place to start. So our January challenge has begun there: eat at one of the local establishments. Now these are not restaurant chains like Pizza Hut or Olive Garden. Nor do they have the ritzy vibe of an oceanfront seafood lounge or the cool ambiance of a hipster cafe. Instead, these are mom and pop establishments primarily staffed by people originally from the countries that their culinary wares represent. Some have bars on their windows. Others (like the taco truck) have a tin shed for the dining room (but, hey, those tacos sure are tasty!). Today we revealed the challenge and backed it up with a sampler table of local delicacies. Among other things, our refreshments consisted of Somalian samosas, Filipino spring rolls, Mediterranean baklava and a taco truck burrito downed with delicious chai tea…all purchased within a few walking blocks away from the church. Next week we set foot on Hillman City and take groups to explore the world of cuisine inside these uniquely beautiful eateries. And this is only the beginning. Hillman City here we come! I keep determining that I’m going to start blogging regularly, and although I got this cool site set up with an awesome url last fall, the whole blogging part hasn’t happened yet. Yet again, one of my New Year’s Goals was to post twice a week. Well, I was discussing New Year Resolutions with a group of good friends and one of them mentioned how like over 90% of resolutions don’t make it through the year. 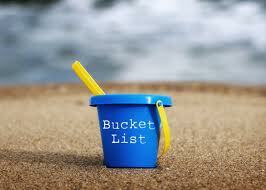 I thought about how my friends who’ve made bucket lists for a set amount of time (e.g. 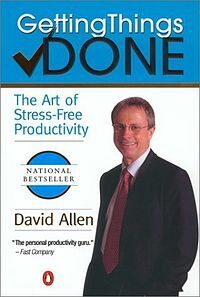 30 Things to Do When 30) tend to have a much higher completion rate. Perhaps this is because because someone with the goal of running a marathon, for example, feels more motivated to make time to run regularly than does someone with the resolution of running 2 or 3 times per week. “Maybe you should just make it once a week,” a friend suggested. “Maybe you should just force yourself to write every day for a month and then it’ll be a habit,” said another, the one who ran a marathon last year.